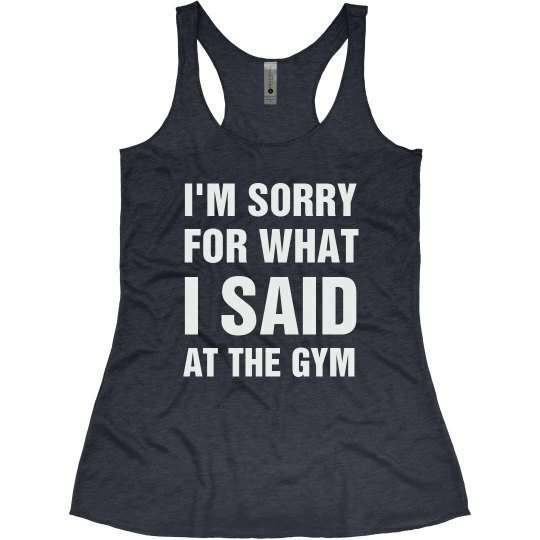 I know I complain a lot for every time I'm at the gym but I'm sorry for what I said. It's just that working out is just hard! Why can't I just wake up to seeing a six pack in the morning?